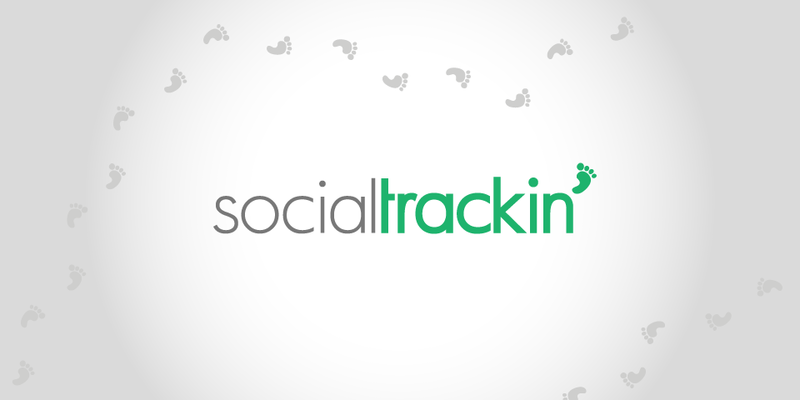 Social Trackin’ was a completely new concept. BAM Guru’s goal was to create a complete brand identity, including a logo, business cards, website, and most importantly a narrated video presentation that would be shown to potential clients and investors. 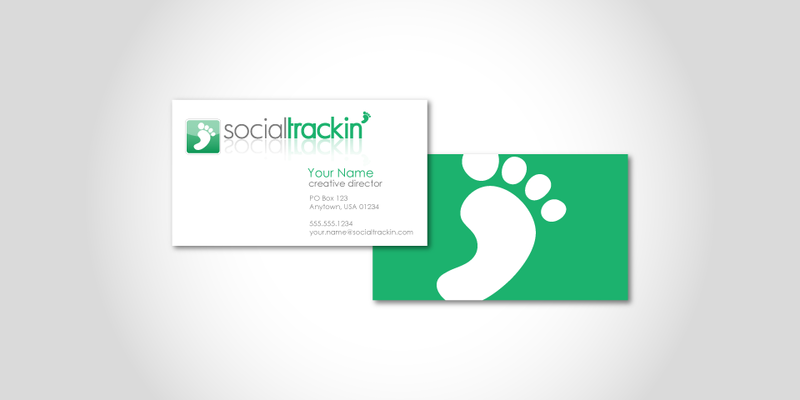 The concept of the log was to create a simple and clean design along with an icon that could be used with the logo in either a stacked or horizontal position (the icon above the text or along side to the left of the text.) 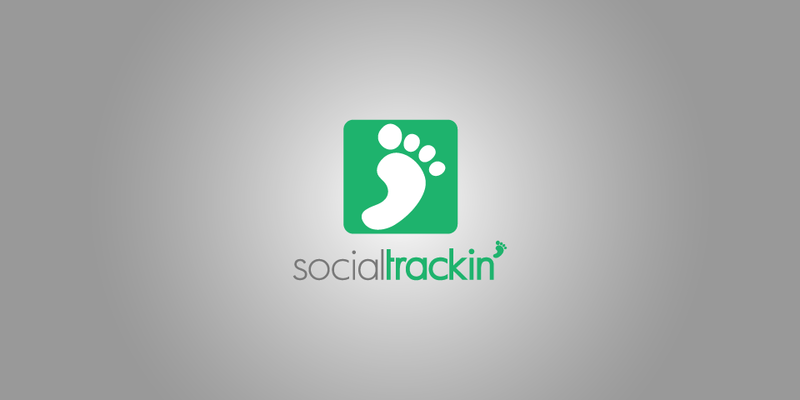 Since Social Trackin’ was intended to be and online site that would integrated with other sites and applications, we also wanted the logo icon to be able to be used as a stand alone icon that would work along side other popular icons while identifiable on its own. The initial website was to be solely for information and marketing purposes. 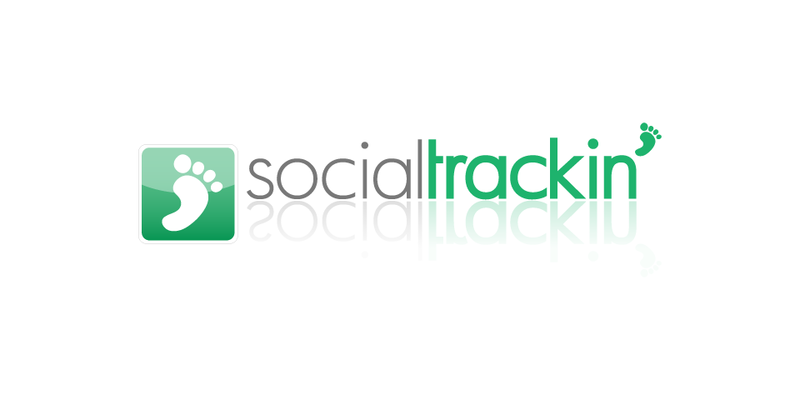 It would provide information about the product and feature the video presentation.